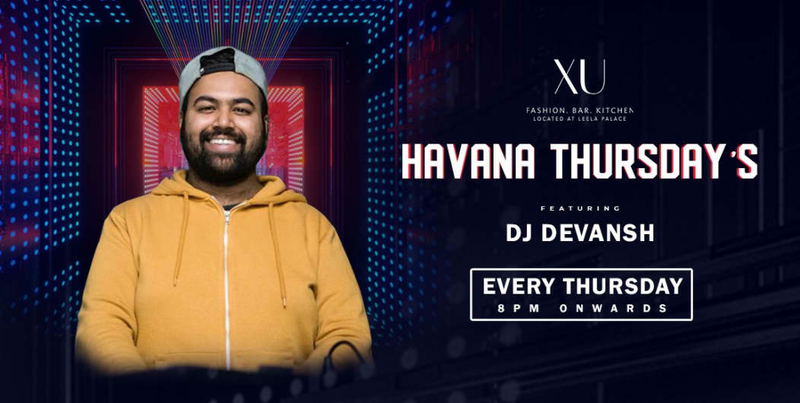 XU Presents Havana Thursday our brand new property with DJ Devansh. 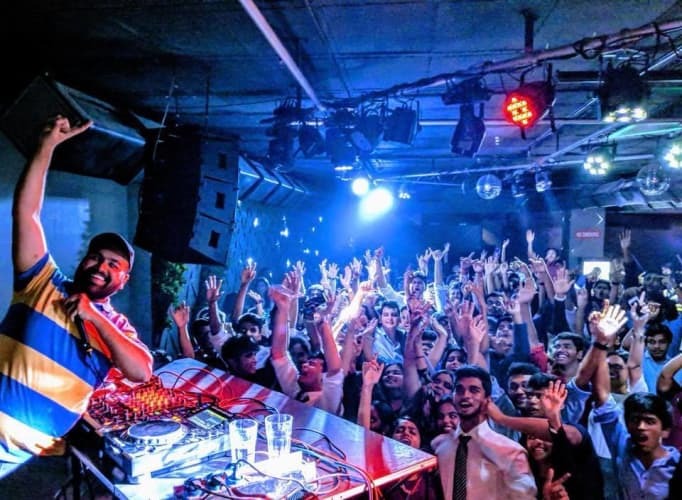 He will be spinning all top commercial chart-busters all night long. Grab your few friends and drop by. It is definitely gonna be one mad night for sure. free drinks for ladies!